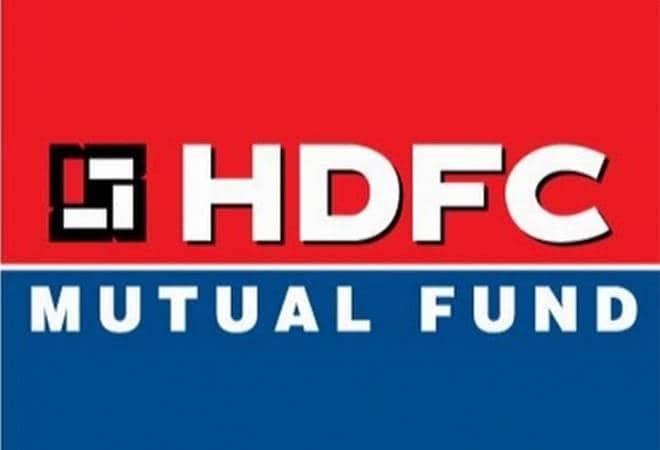 HDFC Asset Management Company, the country's second-largest mutual fund firm, listed at a 58% premium over issue price of Rs 1,100 per share on bourses today. The stock listed at Rs 1,739 per share on the BSE. It hit an intra day high of 1,832 per share. At 10:06 am, the stock was trading at 1,821 level, 65.55 percent or 713 points higher than its issue price. The HDFC AMC stock later closed 65.01% or 715.15 points higher at 1815 level on BSE. It rose 4.38% higher than the listing price of 1739 level. The market capitalisation of the AMC on BSE stood at Rs 38,479.15 crore on the first day of its listing on the bourses. The IPO, which opened on July 25, 2018, received strong response from investors with the issue subscribed 83.05 times on the last day of the bidding process on July 27. Against the issue size of 1,88,04,290 shares, the IPO received bids for 1,56,17,60,954 shares. Should you hold the stock? According to Equinomics, in the short to medium term, the valuation is highly stretched. At current price, it trades at 53 times FY2018 earnings and 41 times FY2019E earnings, assuming 30% yoy growth in profits, in line with the trend. The market cap is 12.8% of its AUM, which is quite highly stretched valuation. The short-term investors and traders may consider booking profits in phases (as some of previous IPOs from the financial services industry moved up tactically beyond what fundamentals would dictate before correcting quite significantly) for every significant rises from the current levels. Those long-term investors, who are willing to wait for more than 2 to 3 years, may hold it. The IPO, only the second one from the mutual fund industry, aimed to raise Rs 2,800 crore in one of the biggest IPOs in India this year. The IPO was available at a price band of Rs 1,095 to 1,100 per share. Shares were available for bidding in lots of 13 equity shares and multiples thereof. The fund house had filed preliminary papers with Sebi in March, seeking its approval to float an IPO. Ahead of the share sale, HDFC Asset Management Company garnered Rs 732 from anchor investors July 24, 2018. The company's IPO committee finalised allocation of 66,53,265 equity shares to 35 anchor investors at Rs 1,100 per scrip, the firm said. At this price, the total proceeds amounted to Rs 731.86 crore. It has become the second AMC to hit the markets after Reliance Nippon Life AMC, which had raised Rs 1,542 crore last year. Book running lead managers to the issue were Kotak Mahindra Capital Company, Axis Capital, DSP Merrill Lynch, Citigroup Global Markets India Private, CLSA India, HDFC Bank, ICICI Securities, IIFL Holdings, JM Financial, JP Morgan India, Morgan Stanley India Company and Nomura Financial Advisory and Securities (India). Karvy Computershare is registrar to the issue. The shares of HDFC AMC were listed on BSE and NSE.